Zucchini is a plenty this time of year and I couldn't be happier. It's hands down one of my favorite veggies. So here are a bunch of tasty looking zucchini recipes. And since two of our cohosts didn't have zucchini recipes, gasp, be sure to check out these totally unrelated but totally awesome posts! Kaysi's Daybed made from a door and Polly's super cute Harry Potter Pillow Cases. 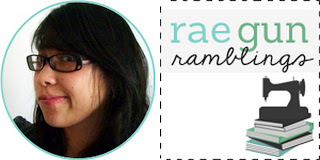 Marissa from Rae Gun Ramblings here as the Block Party host this week. I am shocked at how fast Summer has flown by. 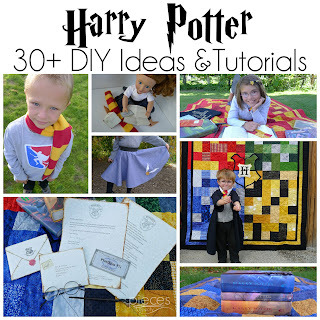 I just finished up two weeks of Harry Potter Mania if you have any Harry Potter lovers in your life you'll have to share my wrap up post which includes over 50 awesome Harry Potter DIY's, recipes, and more! In addition to that here are a few of my recent posts! Crock Pot Chicken Fricassee - I tweeted the French Classic to make it work with the slow cooker and it's SOOOOO good! 20 Minute Skirt Tutorial - This is a great project for those learning to sew. 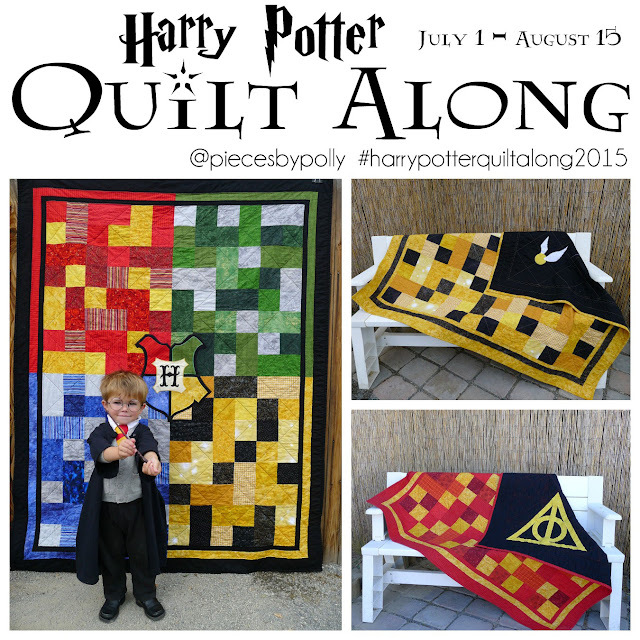 In fact it's the project I teach people to sew with! I can’t wait to see what you’re sharing today. Let’s get this party started. Link up here and be linked up to 4 fabulous blogs all at once! 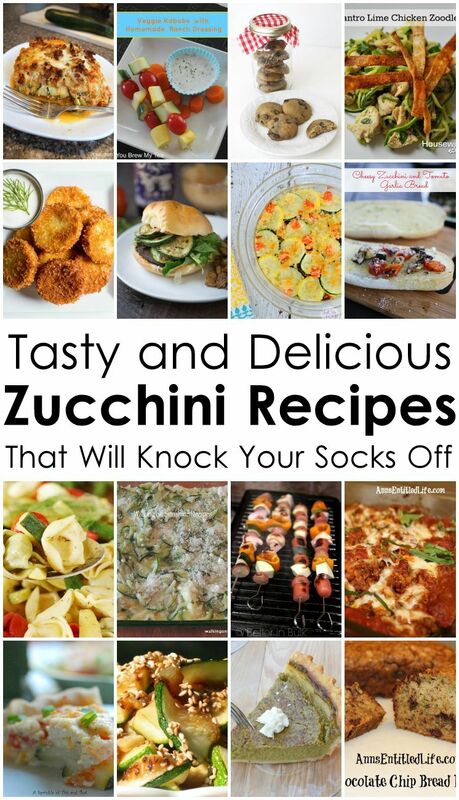 We’d love it if you pinned the Zucchini Round Up image above!